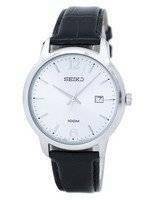 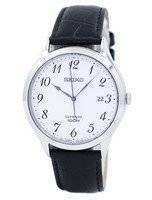 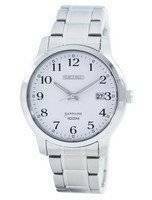 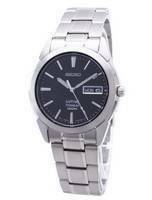 Seiko is a pioneer in the quartz technology. 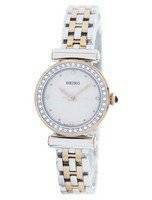 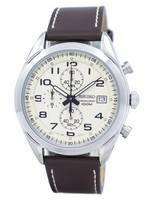 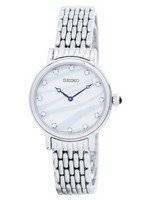 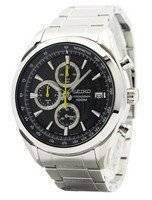 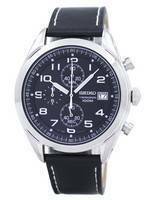 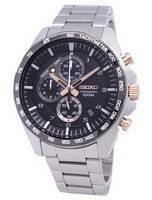 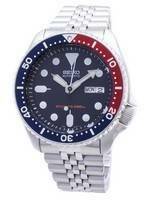 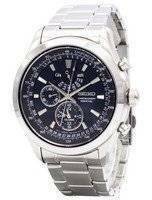 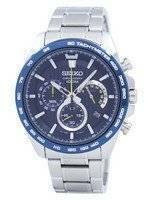 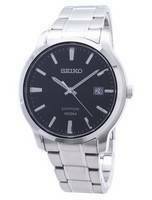 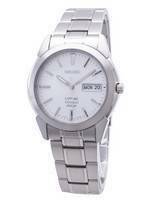 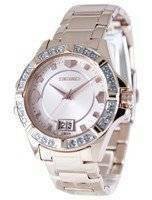 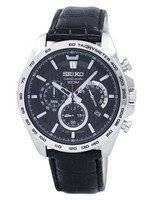 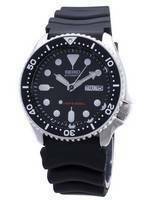 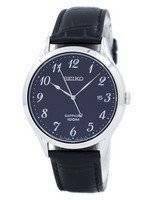 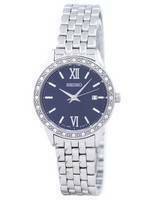 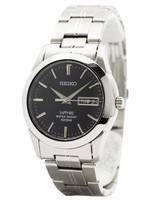 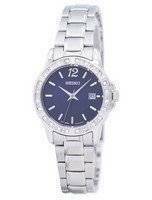 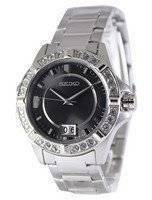 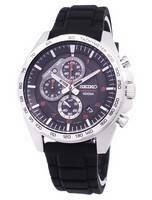 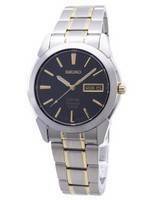 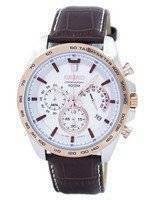 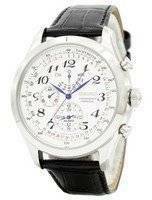 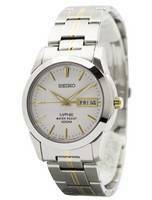 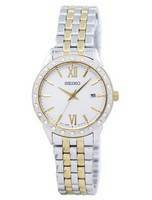 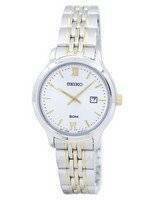 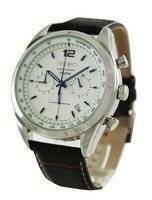 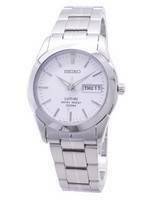 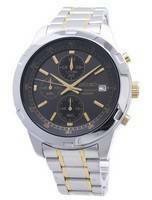 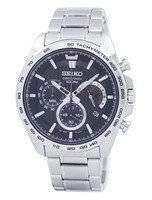 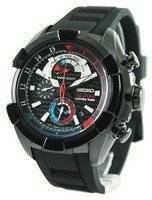 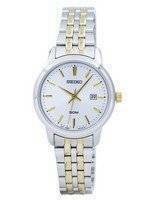 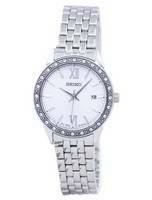 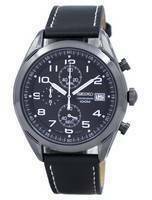 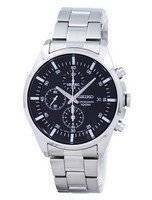 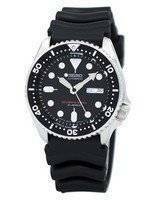 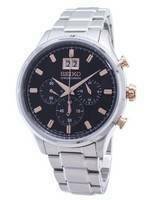 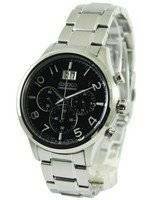 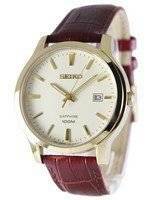 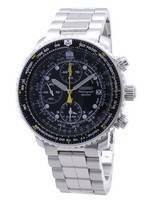 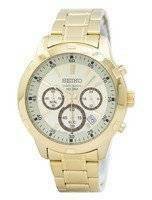 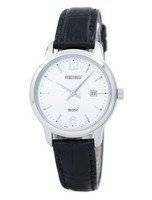 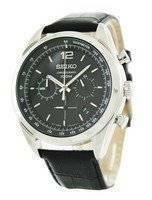 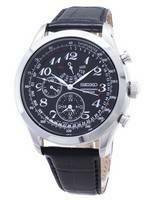 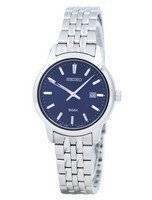 In the 1970s the Seiko watch company was one of the first to introduce quartz watches to the mainstream. 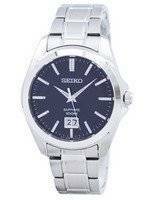 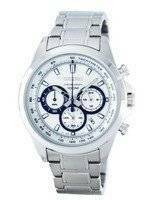 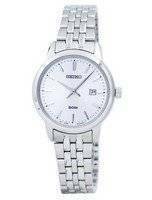 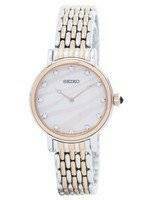 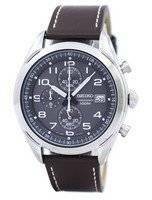 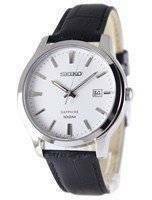 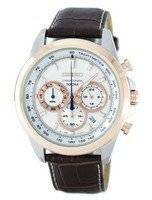 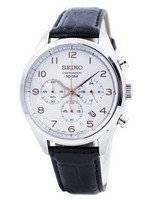 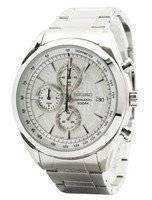 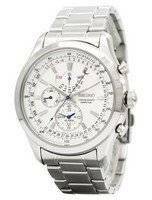 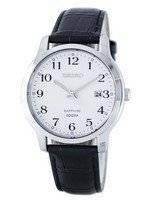 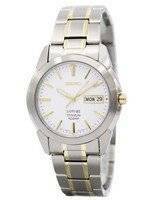 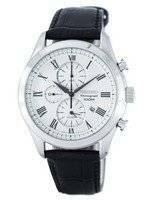 In a way, Seiko, along with Citizen and Casio were responsible for the Swiss watch crisis of the 1970s where sales of high end mechanical swiss watches fell dramatically due to the advent of the low cost but highly accurate quartz watches!